On a cool Friday morning in early June, faculty, staff, and administrators clustered around linen-draped tables, their coffee cups rapidly emptying between bites of continental breakfast and bits of conversation. The elegant surroundings of the Michael C. Carlos Museum’s third-floor Reception Hall suggested hushed tones, but nervous, last-minute rehearsals and excited catching-up with colleagues filled the air with cheerful chatter. “Thank you for your energy and excitement,” Dr. Carolyn Meltzer, department chair, said, beaming, as she welcomed everyone to the Radiology Leadership Academy (RLA) 2016 project presentations and graduation. The Class of 2016 then showcased all it had learned; its three teams presented their final projects. Lively Q&A followed each presentation. The B Team presented a plan to amplify the department’s online presence using social media, complete with a new committee and staffing to coordinate and manage social media campaigns. The HuMDiNgers rolled out a plan for improving imaging quality through education for and engagement of the department’s imaging technologists using the Fair and Just Culture model. Comrad One proposed a strategy for improving communication within the department called Communication 3.0, designed to enable Radiology to communicate, collaborate, and connect. Congratulations to the Class of 2016 for a job very well done! 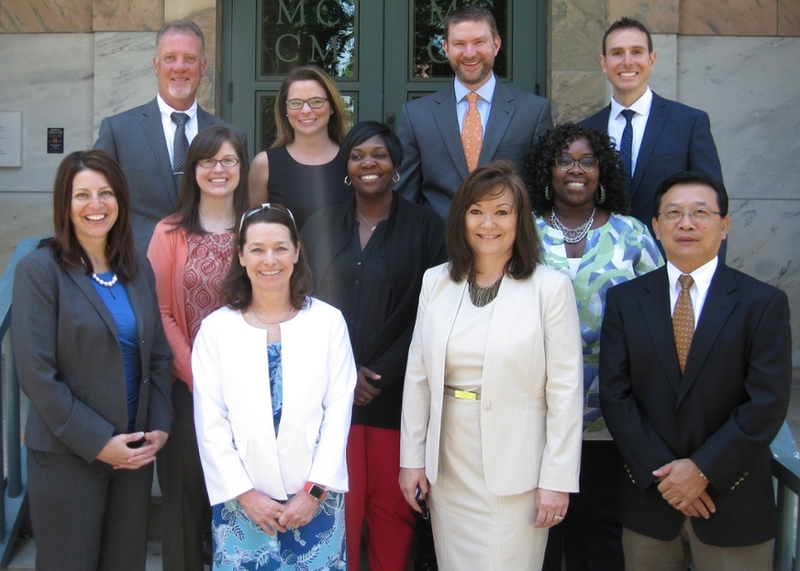 Launched in 2008, RLA deliberately mixes twelve emerging leaders from across the department—clinical and research faculty, residents, clinical and administrative staff, and administrators—for leadership skills development, knowledge building, and team work. 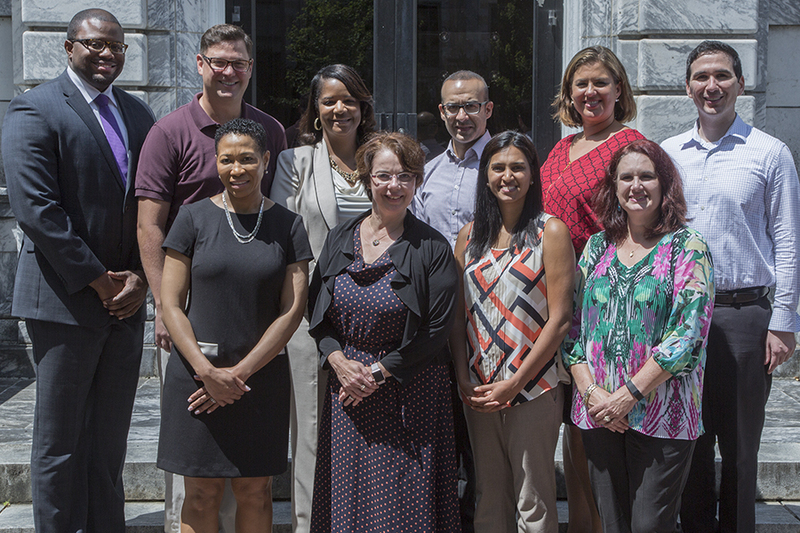 The class meets monthly to study state-of-the-art leadership tools and theories and learn about issues and advancements challenging the department. Class members also devote countless extra hours working in teams on a real-world Business of Radiology project.